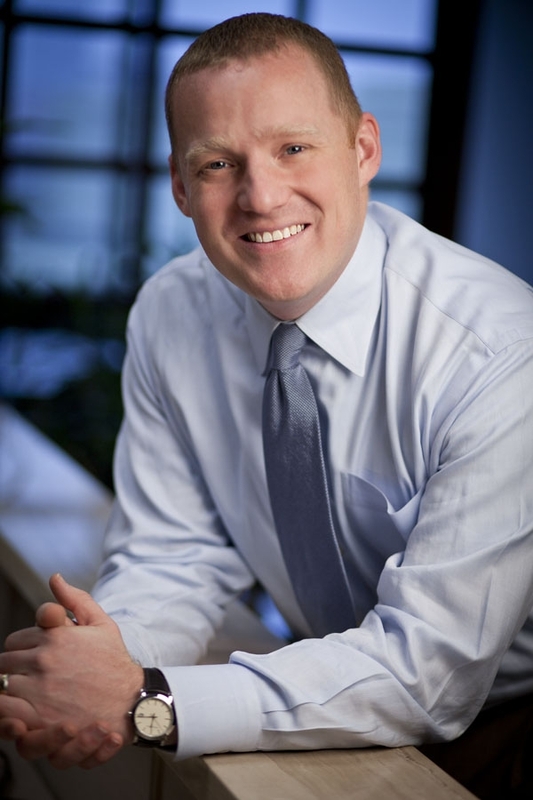 Regence BlueCross BlueShield of Oregon announced today that Andrew Over will lead community and business relations across the state as the regional market vice president. He will oversee the company’s efforts to strengthen and grow deeply-rooted partnerships with employers, business and civic leaders, and nonprofit service organizations. This is an expanded role for Over, who will continuing serving as the Market Vice President of Regence BlueShield of Washington in addition to his new focus on the Oregon market. “Andrew’s experience and deep relationships in Oregon will be valuable assets to help us continue our strong momentum in 2017,” said Angela Dowling, president of Regence BlueCross BlueShield of Oregon. Over’s expanded role allows him to return to his Oregon roots, where he previously served as Regence’s Director of Community and Business Relations. He succeeds Scott Burton, who was recently promoted to Director of Revenue Management & Portfolio Positioning. Before joining Regence, Over spent more than a decade working in national politics in Washington D.C., and in Oregon where he was a deputy state director for U.S. Senator Gordon Smith. Founded in 1941, Regence and affiliated companies employ approximately 3,000 people in Portland, Medford, Bend and remotely across the state, driving more than $700 million in economic activity throughout the state, according to ECONorthwest. Regence and its Oregon employees contributed $4.7 million to nonprofits in 2015. Regence BlueCross BlueShield of Oregon, headquartered in Portland, has been serving Oregonians since 1941 and now provides approximately 750,000 members with comprehensive health insurance solutions. As a nonprofit independent licensee of the Blue Cross and Blue Shield Association, Regence is part of a family of companies dedicated to transforming health care by delivering innovative products and services that change the way consumers nationwide experience health care. For more information, please visit regence.com, facebook.com/regencebluecrossblueshield, or twitter.com/regenceoregon.